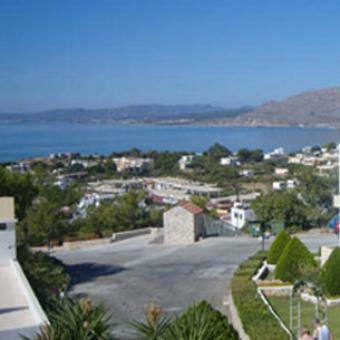 We have two businesses for rent in Pefkos, a popular tourist location on the stunning East Coast of Rhodes. Each business is a taverna that has all the equipment already installed, no investment is required � the new tenant will take the key and the taverna is ready for immediate operation. The down-payment for each business is 50,000 Euros with a rent of 1,500 Euros per month. However, both these figures are open to negotiation. Pefkos is known as a hidden treasure on the island of Rhodes and grows in popularity year on year; this is therefore a very good business opportunity.